with the help of an enigmatic houseguest. Perla Correa grew up a privileged only child in Buenos Aires, with a cold, polished mother and a straitlaced naval officer father, whose profession she learned early on not to disclose in a country still reeling from the abuses perpetrated by the deposed military dictatorship. Perla understands that her parents were on the wrong side of the conflict, but her love for her papá is unconditional. 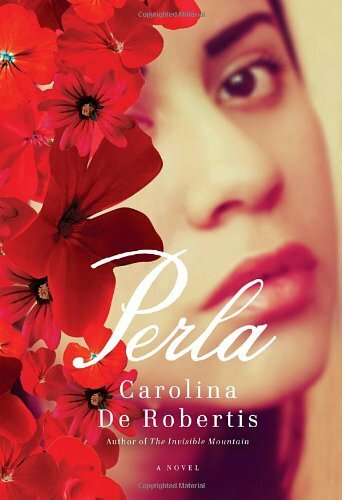 But when Perla is startled by an uninvited visitor, she begins a journey that will force her to confront the unease she has suppressed all her life, and to make a wrenching decision about who she is, and who she will become.